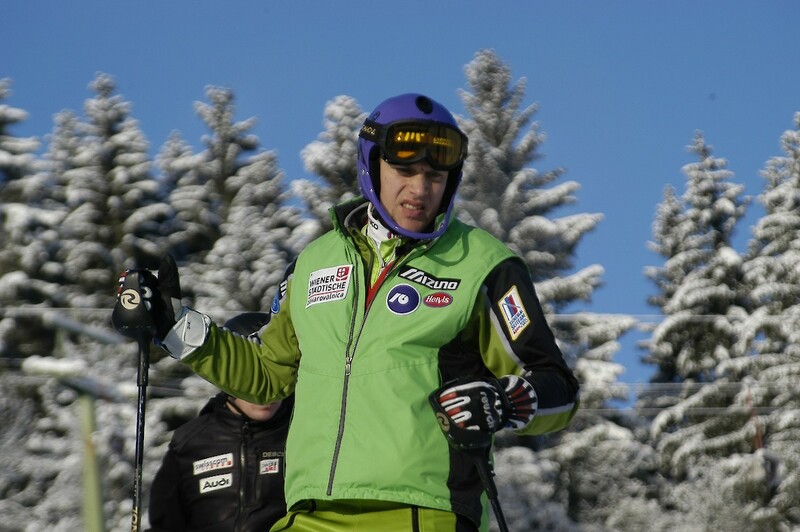 Slovenian ski racer, Jure Košir, has demonstrated consistency like no other at the Hahnenkamm Races in Kitzbühel. 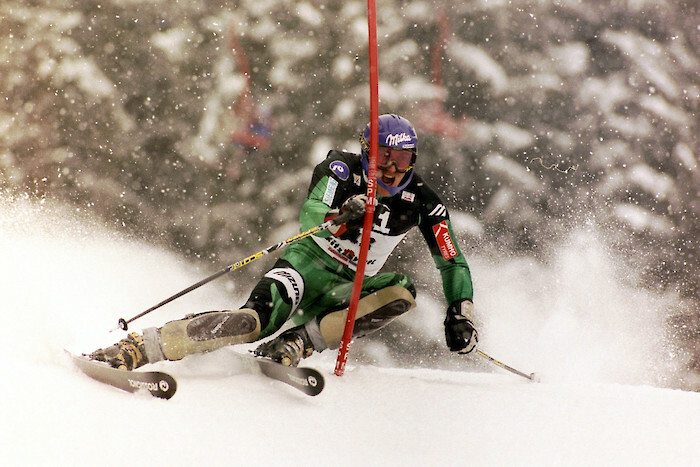 The slalom and giant slalom specialist celebrated his first major success, however, elsewhere. He celebrated the first victory of his career in Kitzbühel and proved his prowess not only with his triumph on 24th January 1999. With his consistent performances, Košir managed to accomplish something in slalom that almost no other athlete has achieved to this day. He competed from 1992 to 2006 in Kitzbühel and crossed the finishing line at every single race. Out of 15 races, he achieved four podium positions. He took second place in 1995 and third a year later. Exactly half way through all his attempts on the Ganslernhang, in his eighth year, he powered to the top of the scoreboard. 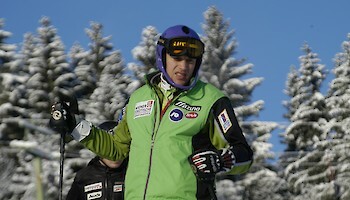 He achieved a podium position at the Hahnenkamm Races for the final time in his career in 2001, after coming in second.